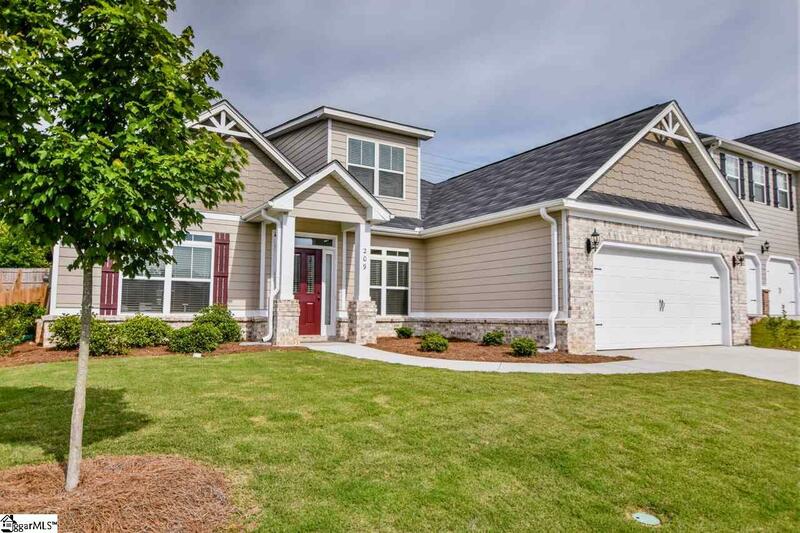 Magnificent property in Adams Creek Five Forks Area like brand new! 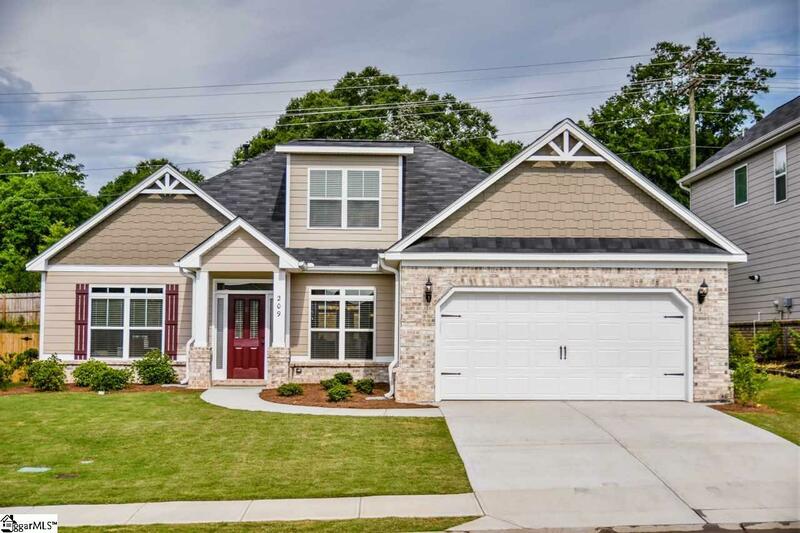 This floorplan is no longer being built by builder, Sought after 1.5 story home with all wide real wood plank floors in the entire living area. The floor plan is designed to meet the needs of TODAY'S family with oversized spaces for informal living. Large Master and Family room comes with fans. Fourth Bedroom was built for Hobby room with built in shelving. All bedrooms closets have built-ins shelving all bedrooms also are pre-wired for fans. The craftsman style architecture is timeless and is constructed with the highest quality to be treasured for years. On entering the wide reception foyer with the sight of the beautiful hardwood floors, under two mini trey ceilings, you will immediately be embraced by the most significant kitchen area defined with archways, the kitchen is extremely large and boasts a fabulous cooking area with an abundance of cabinets granite-topped counters, DOUBLE OVEN, stainless steel appliances, pantry, two ovens, gas top stove and breakfast area. The first floor also offers a large family area with adjoining flex room both share stone fireplace. A privileged area consisting of an oversized Master bedroom suite with luxuriant bath, tile floors, double sink, soaking tub and separate tile shower. The first floor also welcomes bonus room/bedroom with Transom window. The second floor boasts oversized bedroom and full bath with tile floors. 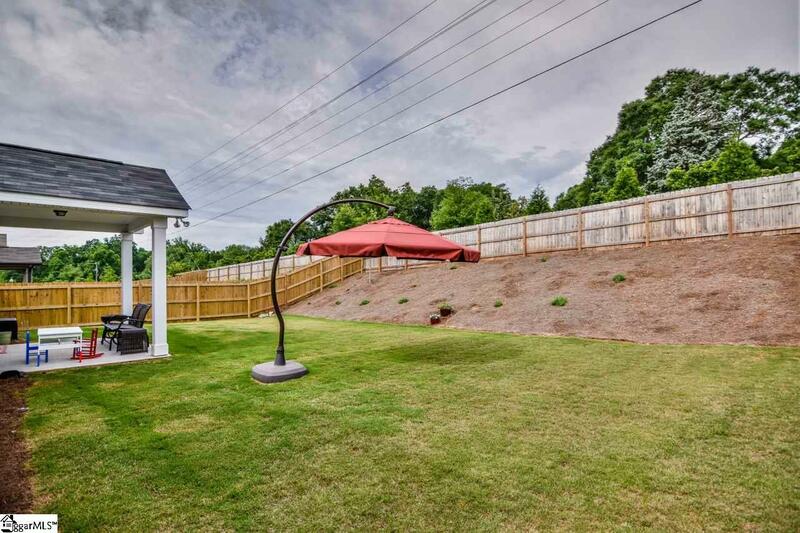 The fence back yard is level and the has the area that slopes up, covered porch area, entire yard has a sprinkler system zone for front, sides, back. The other features the property offers are tank less water heater, extra insulation, and window treatments. 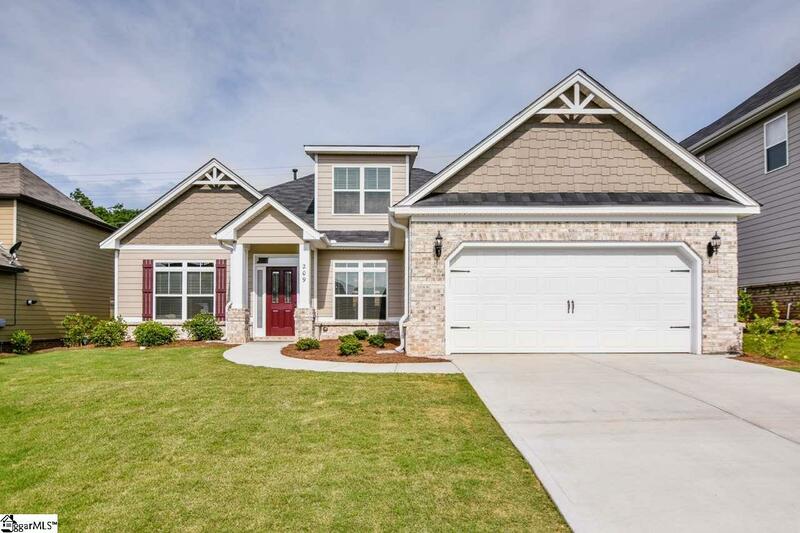 The home features a tank less water heater, owner added extra insulation in attic, liftmaster premium belt driven garage door opener, Flow Wall built in storage system and epoxy floor in garage. Covered patio in backyard with extra lighting. This property is turnkey ready only one year old, why build? $1000 Buyer Incentive from seller to add closet to front room. $300.00 per year fee to Squire Creek community across street membership open to public, optional. Looking for Award Winning Best Family Community in the South and Award Winning Palmetto's Finest MONARCH ELEMENTARY, Award of Excellence Mauldin Middle, Mauldin High Offers Donaldson Center, Fine Arts Center, Golden Strip Career Center, Greenville Tech jump start. Call today to view or visit RE/MAX app or GGAR app. Listing provided courtesy of Sheila Young of Re/Max Realty Professionals.